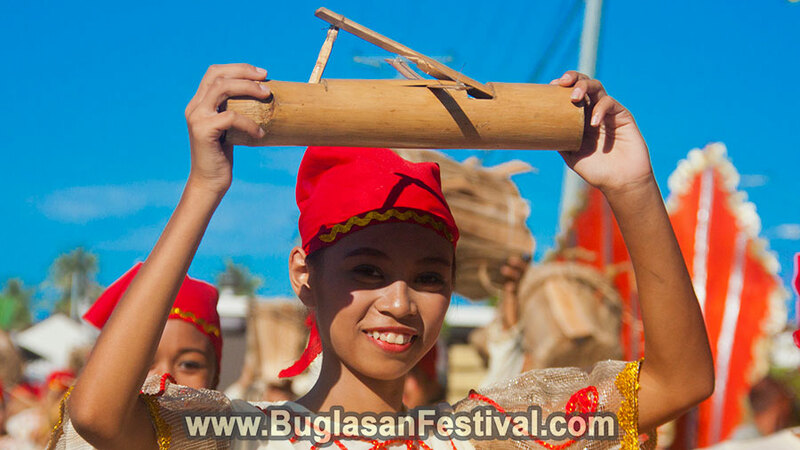 The municipality of Sibulan celebrates different festivals in their place. 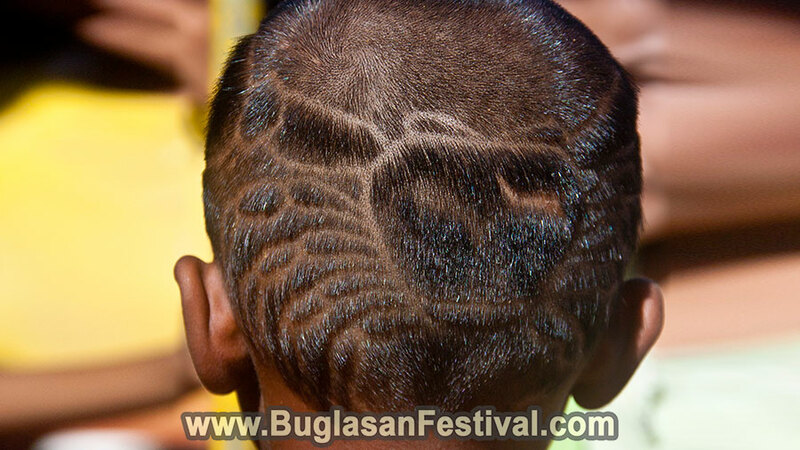 However, the grandest festival of Cangmating, a barangay of Sibulan, is the Yagyag Festival. 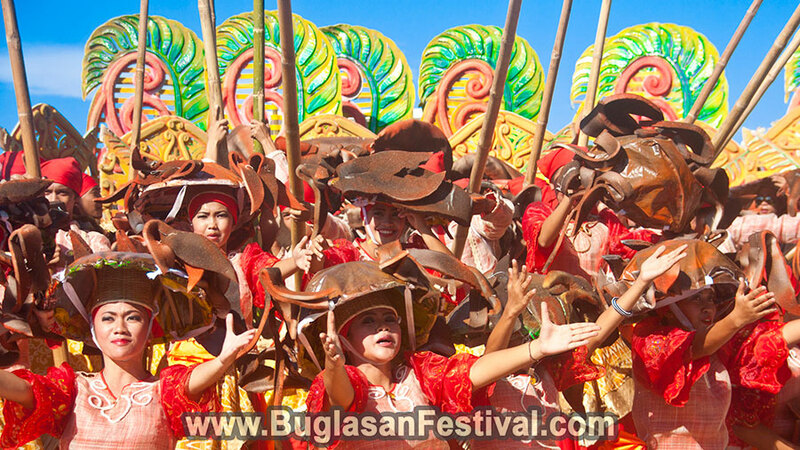 This festival is usually celebrated on the month of April along the Poblacion (town center) area. 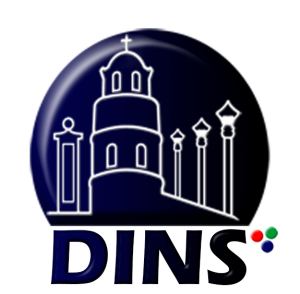 Sibulan is located 26.7 kilometers from Dumaguete City. 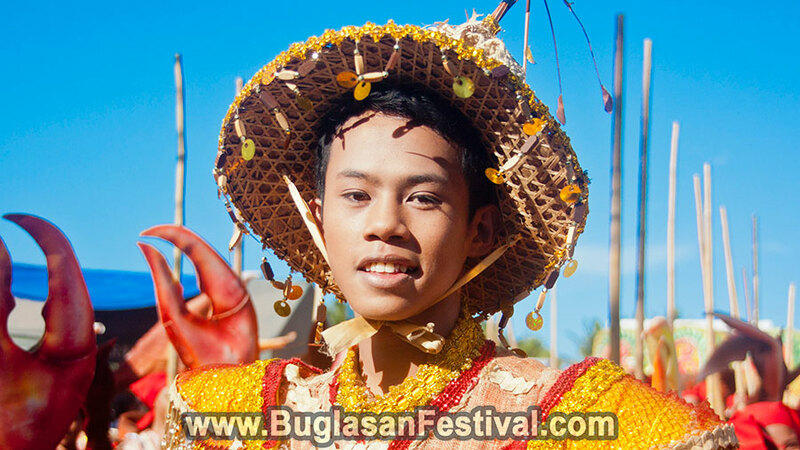 The comedy, action, and true-to-life story of the Yagyag Festival started when a family who lived by the shore of Barangay Cangmating went fishing one day. The waters were filled with different fishes of all sizes while the shore was crawled by a pile of crabs which brought a good supply of consumption for the people. During those days, some families would go to the Sapa (a spring located in Cangmating) and harvest the crab eggs that has been floating through the water. Of course, as religious believers, the Yagyag Festival is celebrated as well in honor of Saint Anthony of Padua. The streets would be filled by audience and visitors who wishes to see the snapping of the dancers in crab and other marine life costumes. From little kids to teenagers, and from teenagers to elderlies, the Yagyag Festival is just an outstanding festival for all to see and enjoy. 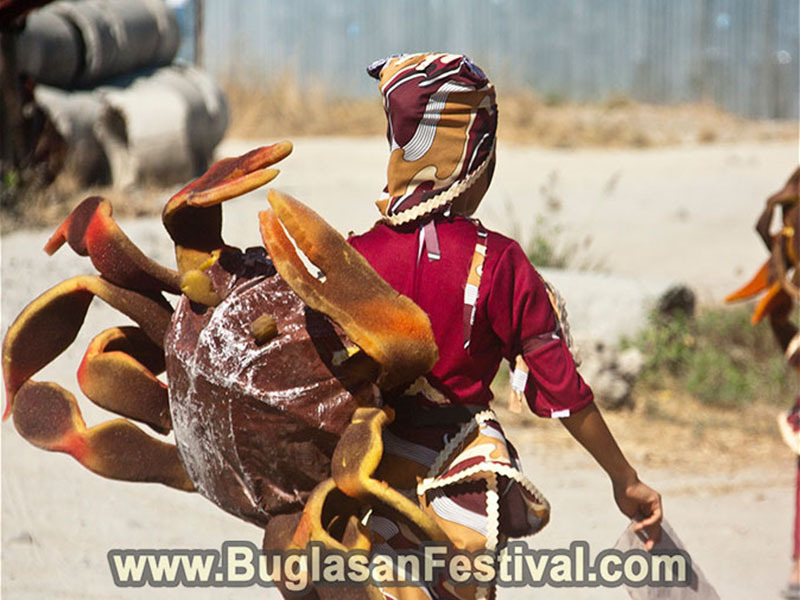 Sibulan is located next to Dumaguete City (the capital of Negros Oriental), therefore visitors from all over the world enjoys the convenient of the location and the festivity of the Yagyag in Sibulan. 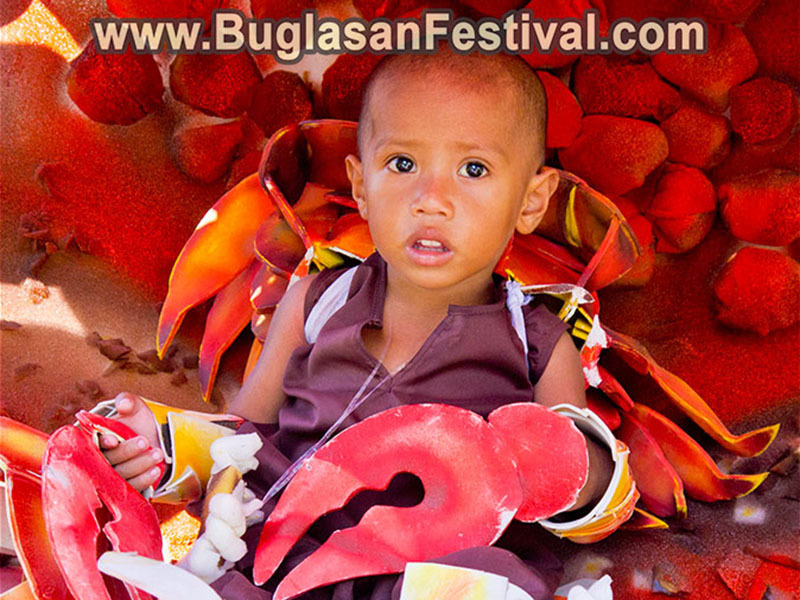 Other events that are enjoyed during the fiesta and festivity are the Miss Cangmating or Miss Yagyag beauty pageant, live bands, variety shows and food booths.